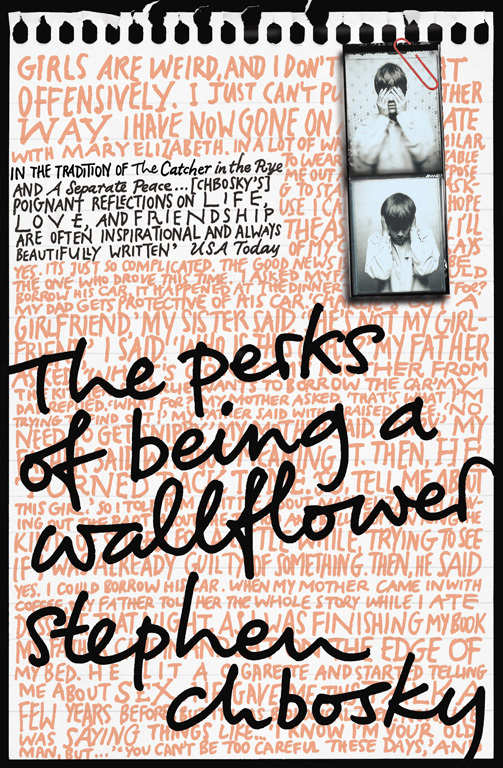 The Best Book To Movie Adaptations | What Does Mel Think? 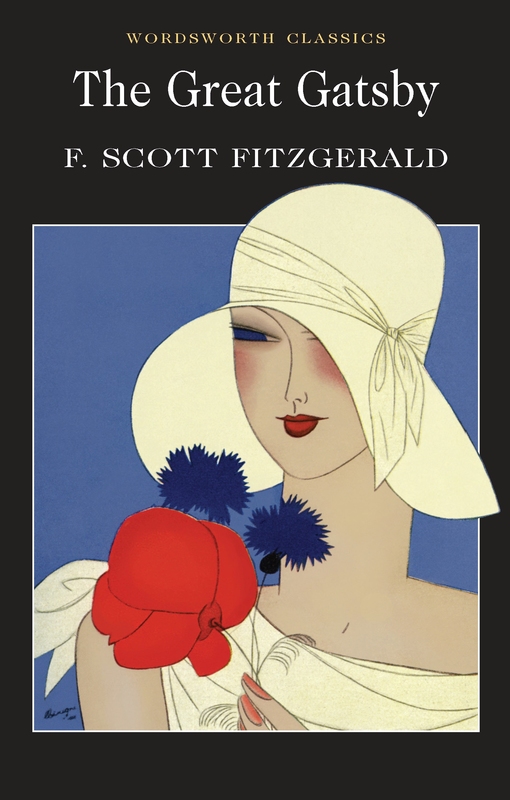 I read 'The Great Gatsby' for my A Level coursework at school and to be honest, on the first reading I didn't really see what all the hype was about. It was an interesting story and I did enjoy reading it but it didn't make me want to talk about it like my favourite books have done. This was until I watched the movie (the latest one, the older version didn't really do much for me). I think my favourite thing about the movie is the soundtrack, I love how they have managed to modernise a story written almost 100 years ago, the parties genuinely seem like parties I would want to go to now and I think this is something the film focuses on and makes the focal point. I have this tradition that if I know a film is coming out that has a book, and it looks really good, I will have to read the book first before I watch the film. This was another (very rare) case in that the film enhanced what I had already taken from the book. I feel like the character development in this film was just so spot on and I felt as if they were the people I had met - yepp they are my friends now - in the book. I love when a film is true to the structure of the book as well. In some books which are told through letters, the film adaptations are just from the narrators perspective rather that sticking with the fact that they are writing letters and this is how the story is told. When you have read the book first, this just makes it come alive even more when you are watching the film. I was not a fan of the Hunger Games movie (more to come on that another time), when Catching Fire came out I was very dubious that again I would be disappointed by ohmygosh was I wrong. 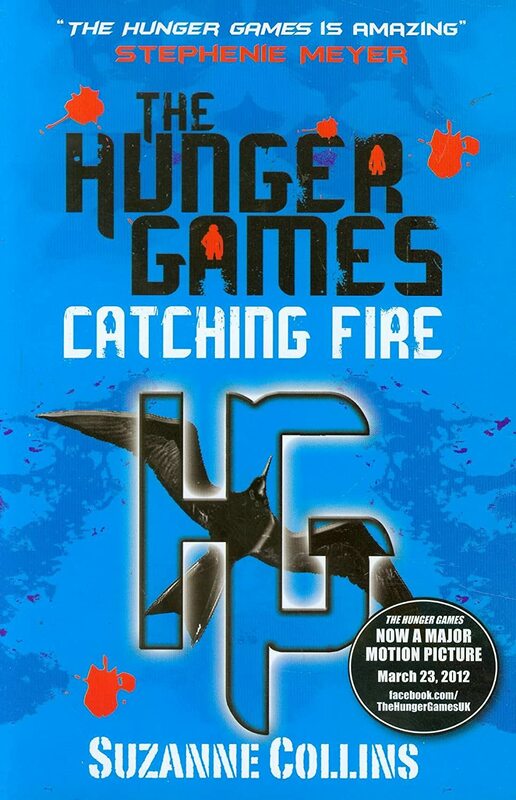 Catching Fire is my favourite book of the trilogy so I had even higher expectations and they were not disappointed at all. I have to admit that if I had produced the movie I would have portrayed it completely differently but I loved this alternate interpretation. It makes reading the book and watching the film two different experiences whereas with the other two I feel I read the same story as I see. The way they show Panem and the arena is so beautiful and Katniss' wedding dress was even more perfect than I imagined. Generally it was just an interesting interpretation and now I am very excited for Mockingjay Part 1! If you haven't watched/read any of these you really really should. Also, if you have any other book to movie adaptations that you love then let me know, I love comparing the two because it shows how differently the same story can be read by different people.